Astro has just announced that their existing and new Internet Protocol television (IPTV) customers will now be able to enjoy its fibre broadband service at a lower price and faster speeds. Existing Astro-Maxis IPTV customers can enjoy new broadband speeds of 30Mbps at RM89/month now or opt to upgrade to 100Mbps at RM129/month in the future. Existing Astro-Maxis will be entitled to a free hardware upgrade when they re-contract to the new broadband plan. A 24-months contract applies. 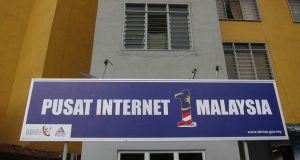 In a statement posted on its website, Astro said that due to unforeseen technical issues, the launch of the 100Mbps plan for Astro-Maxis IPTV customers will be delayed. The 100Mbps at RM129/month package comes with no usage quota and a dual-band Wi-Fi router. 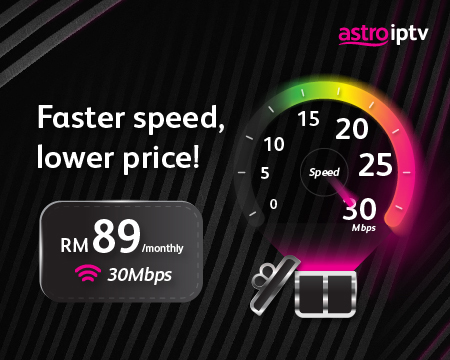 Bundled Astro packages with the new broadband speeds are available from as low as RM39.95/month. Previously the Astro-Maxis IPTV service was made available at 10Mbps (RM148/month), 20Mbps (RM198/month) and 30Mbps (RM248/month). The Astro TV contents are priced from RM5x a month. 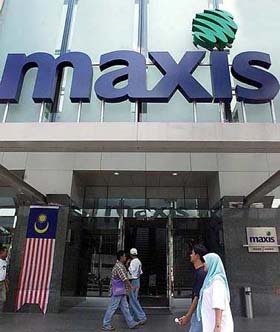 The Maxis Fibre service is mainly offered via Telekom Malaysia HSBB (High Speed Broadband) network (Unifi). 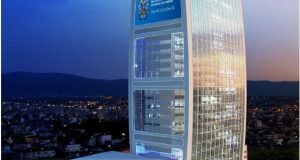 In July last year, TM upgraded its HSBB network to support speeds up to 800Mbps, immediately upgrading speeds of its existing Unifi customers for free. 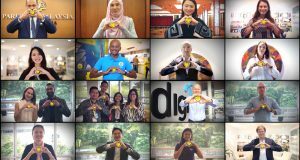 However, the new upgraded speeds (up to 800Mbps) were not immediately made available to Maxis fibre customers, until today. Astro said it Astro-Maxis IPTV customers can enjoy the best of local and international entertainment such as blockbuster movies, TV series the same day as the US, Korea and China, edutainment, live sports and breaking news, in addition to thousands of shows on demand, all delivered via the high speed broadband service. Astro claims that it continues to remain in talks with its ISP partners to offer better value and speeds for IPTV customers.